When the slogan is “Your World. Your Way.”, it’s easy to see why Oceania Cruises places such an emphasis on a personalized luxury cruise experience. 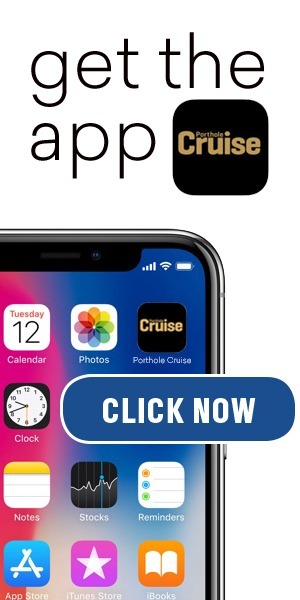 A recently announced initiative set forth by the cruise line aims at enhancing and upgrading the overall guest experience. OceaniaNEXT is a significant overhaul of nearly every facet of the guest experience, including $100 million in upgrades to four ships operated by the cruise line. Oceania Cruises takes the guest experience very seriously. The new OceaniaNEXT initiative is a move to make Oceania Cruise ships more modern and guest friendly for the future of small ship cruising. 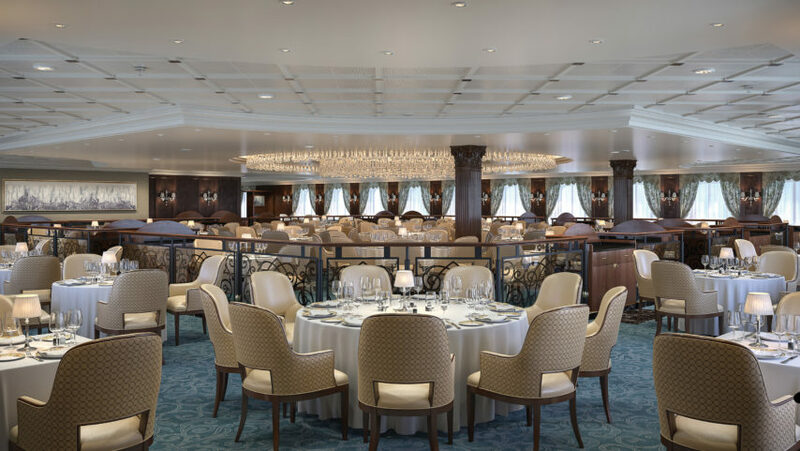 Four Oceania ships, Regatta, Insignia, Sirena, and Nautica, will receive significant upgrades to the interior including common areas, stateroom designs and restaurants. Oceania Cruises President and CEO Bob Binder explained why the time was right to upgrade the ships and other aspects of the cruise experience. Renovations to the stateroom bathrooms are also set to include marble, granite and onyx features with new lighting and more space. 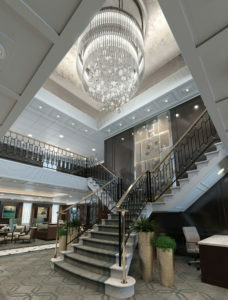 Oceania Cruises worked closely with Studio DADO, a Miami-based design and concept studio specializing in luxury residential and hospitality design, on the creative aspect of the project. Travel Tips: Is This the Most Stressful Place in the World?